Team Trivia is the original live trivia experience in Atlanta. They host at tons of great restaurants around the city every night of the week. For the third year they will be offering Hustle tickets as a special prize at select locations. 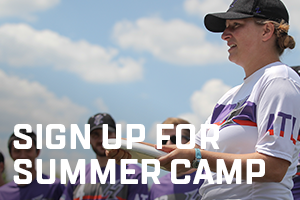 This is a great opportunity for new people to learn about ultimate and get a chance to come to a game for free. Mark you calendars for June 2nd when Team Trivia will be at our home game to host trivia live in the stands for our fans. New this season, we’ll be posting a Team Trivia question every Tuesday on our twitter account. Here are some great locations to play Team Trivia. Bookmark this page.